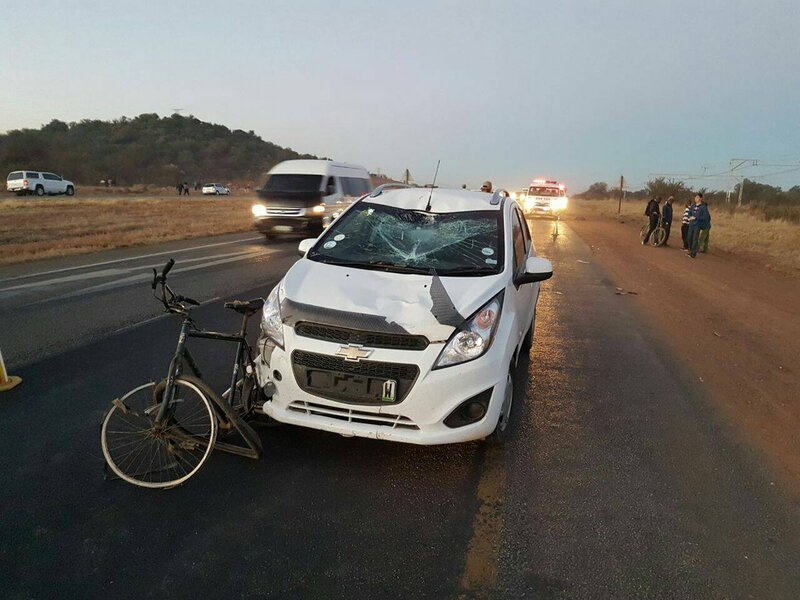 Twelve people were left injured this morning following a taxi rollover on the N12, approximately 15km outside of Potchefstroom. ER24 Paramedics, along with the Provincial EMS, arrived on the scene at 06h13 to find the taxi upright on the side of the road. It is believed that the passengers had been ejected from the taxi when it rolled. had sustained minor to moderate injuries. 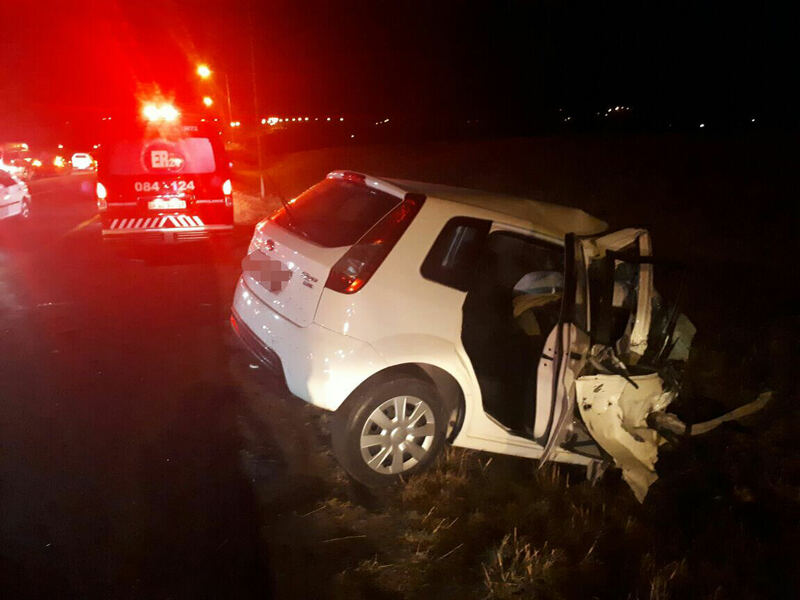 The patients were treated for their injuries, and the critically injured woman with advanced life support interventions, before they were transported to Potchefstroom Provincial Hospital for further care.